Michael J Landscaping specializes in Mosquito removal on Long Island. Did you know that Mosquitos are the deadliest animal in the planet? Mosquito-borne diseases kill more people than any other cause worldwide. Malaria, a mosquito-borne disease, kills over 1,000,000 people a year but thankfully, isn’t a problem in the United States. However, mosquitoes are a significant public health problem on Long Island. 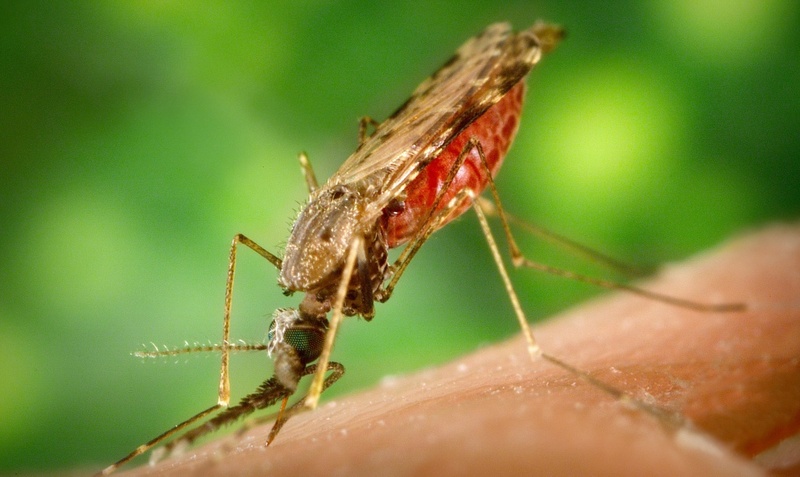 The transfer West Nile virus which can cause serious illness and death in some cases. Over 43 species of mosquitoes in have been infected with WNV nationwide. Mosquitoes lay their eggs in moist areas, such as standing water. Mosquitoes lay their eggs in moist areas such as standing water. The eggs remain in the water until the adults mature and fly off. Mosquitoes also breed in containers that hold water such as flowerpots or small pools. Michael J’s Landscaping can help reduce mosquitos populations on your property and leave you mosquito free all summer! Contact us to learn more.